Maintaining good oral health not only keeps your teeth aesthetically pleasing, it can improve your overall well-being as well. Good dental maintenance at home and regular visits to your dentist is vital to your cardiovascular health. Missing regular checkups to the dentist should not be taken lightly. Many patients only go to the dentist when they start suffering from tooth pain or infections. However, over 80% of people in the U.S. have gum disease, it’s not unusual for periodontitis to go undiagnosed, especially when there are no visible or painful symptoms. Diabetes, Alzheimer’s, heart disease, strokes, respiratory disease, cancer, cardiovascular disease and erectile dysfunction all have one thing in common. These diseases have been linked to bad oral health. To prevent dental problems that are linked with diabetes it’s important to control blood glucose levels. 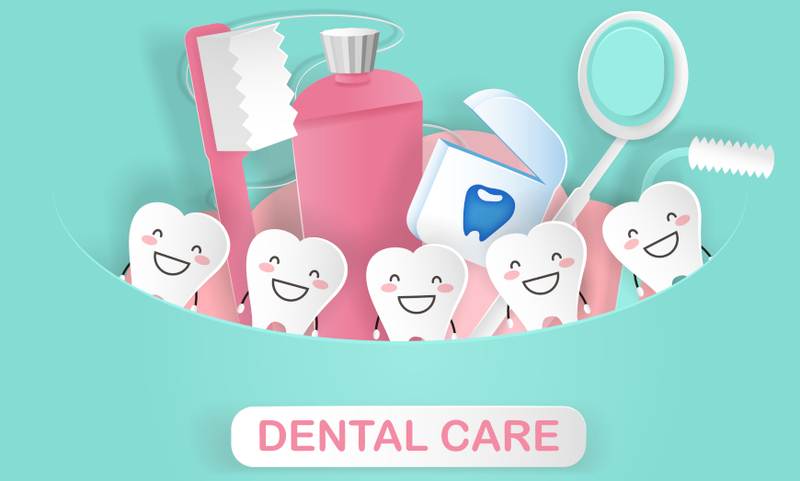 You should also maintain a good dental routine which includes brushing teeth and flossing regularly, along with dental checkups every six months. When visiting your dental provider make sure that they are informed of any medication you’re taking or any new conditions you may have recently been diagnosed with. Most people assume that Alzheimer’s causes people to lose memory or fall victim to dangerous behaviors such leaving a gas stove on or falling prey to another injury due to the loss of cognitive abilities. Unfortunately, this disease can be fatal. In the United States, Alzheimer’s is the sixth leading cause of death. These statistics are even more startling because there is no effective treatment or cure to this debilitating disease. According to a study published in the Journal of Alzheimer’s Disease individuals with gum disease or bad oral hygiene may have an increased risk of getting Alzheimer’s. Dr. Sim K. Singharo and Dr. St. John Cren were given brain tissues samples that were donated by patients with dementia and brain tissue samples without it. Lipopolysaccharides which is a gum disease bacterium, was found in four people who suffered from dementia, this bacterium was not present in any of the participants without dementia. Researchers have a hypothesis that the immune system could be triggered when the bacteria moves to the brain. One explanation could also be that people with Alzheimer’s could suffer from poor oral hygiene due to forgetting to perform the daily maintenance required to maintain healthy teeth and gums. Pancreatic cancer is another disease that can be linked to bacteria that causes periodontitis. It represents 3.2% of new cancers cases in the United States. The British Journal of Cancer published a study that stated that bacteria related to periodontitis (treponema denticola) may have a role in developing cancer. Another study found that the CTLP (treponema denticola chymotrypsin-like proteinas) enzyme could activate enzymes that cancer cells utilize to take over healthy tissue and that CTLP also weakens the effect of a person’s immune system by inactivating enzyme inhibitors. These studies have proven that bacteria from gum disease is able to spread from the oral cavity to different areas of the body. These researchers emphasize that early prevention or diagnosis of gum disease is crucial for patient’s health. Streptococcus mutans is another oral bacterium that has been linked to strokes. According to the Center for Disease Control and Prevention, strokes are responsible for 140,000 deaths each year in the U.S. Strokes are also the number one cause of people being put on long term disability. A study published in Scientific Reports observed patients who’ve suffered from a stroke. The study was conducted to discern if there was a common underlying cause of oral bacteria and a hemorrhagic stroke. 26 percent of patients who had anintracerebral hemorrhage had the S. mutans bacteria present in their saliva. The hypothesis among researchers is that the bacteria binds to weakened blood vessels that have deteriorated due to high blood pressure and old age. Once bonded, it can cause arterial ruptures to the brain which can lead to hemorrhages that can range from small to large. According to the Centers of Disease Control, heart disease is responsible for 1 in every 4 deaths in the United States. 735,000 Americans suffer from a heart attack each year. Given these statistics, this is not the type of disease that you brush under the rug. Every prevention method should be utilized to make sure you and your loved ones do not fall victim to this disease. New studies conclude that those who have moderate to advanced gum disease are at high risk of having heart disease versus someone who doesn’t have it. The common culprit of heart disease and all of the other diseases discussed here is once again bacteria. This bacteria travels from the mouth via the blood stream and eventually can reach the heart where it clings to damaged areas resulting in inflammation. Two cardiovascular illnesses that can result from harmful bacteria is endocarditis which infects your heart’s inner lining and atherosclerosis (clogged arteries) according to the American Heart Association. Take the preventative steps that you need for you and your family to enjoy a high quality of life for as long as possible. 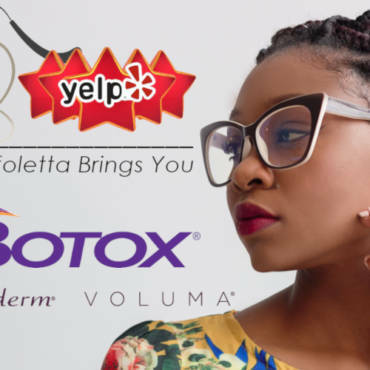 Dr. Suffoletta is a well-respected dentist in the Summerlin and Las Vegas surrounding area. He prides himself on offering the latest dental technology that thoroughly examines your oral cavity to catch any signs of oral diseases whether it’s in the beginning or late stages. 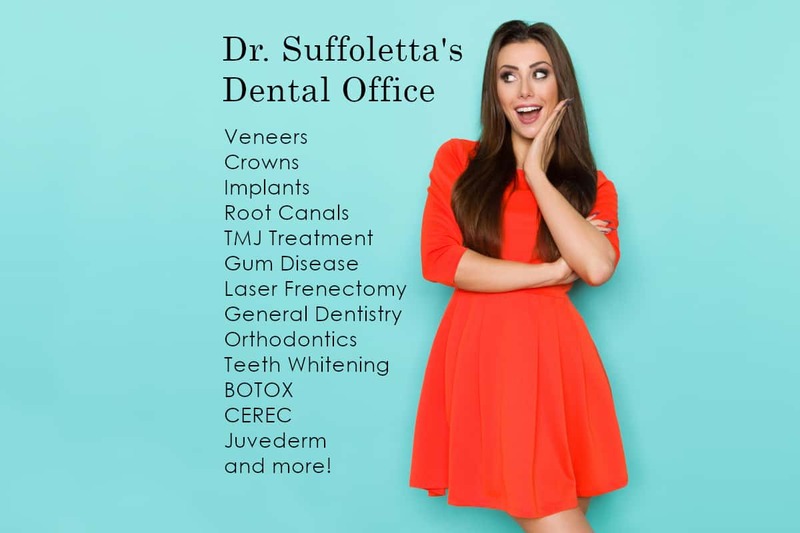 To schedule a checkup or to inquire about any of the numerous services that Dr. Suffoletta and his team provides, contact us at 702-671-0001 for more information.